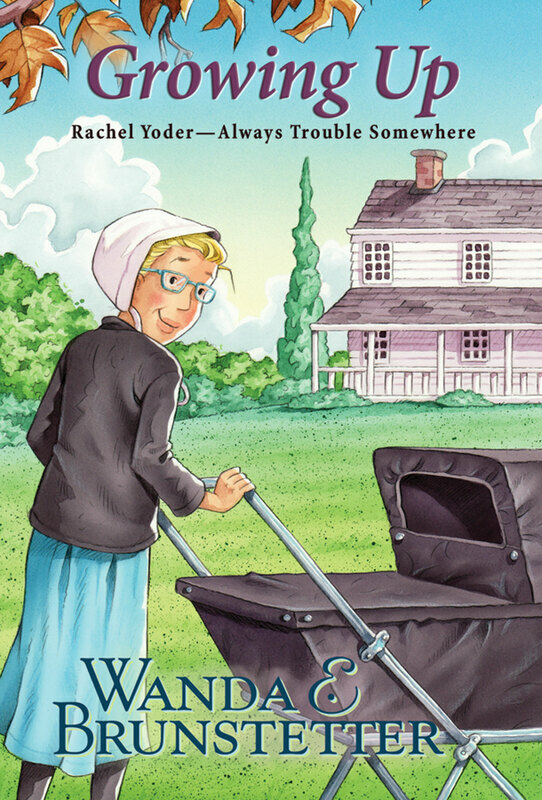 Amish fiction brings plain values and lessons to our life. Wanda E. Brunstetter wanted children to be able to experience these stories as well. 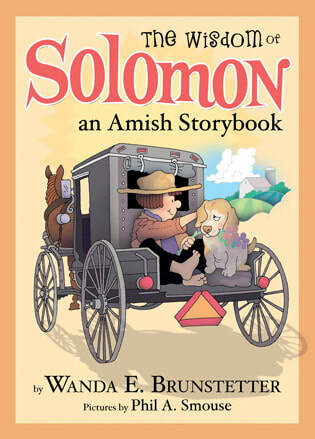 Your children will enjoy the stories of twins Mark and Mattie, the lively Rachel Yoder and wise Solomon! Double Trouble — It's Just the Beginning! Double Trouble Book 2: Bumpy Ride Ahead! Double Trouble — Ready for a Bumpy Ride? Big Bubble Troubles Are on the Way! Double Trouble — It's a Case of Green Fever! Who Wants a Bite of Humble Pie? Rachel Yoder — Always Trouble Somewhere! "Lapp" up the Laughs & Wisdom with Solomon!